Don’t You Hate it When You Pee on Your Hand? | "It's Not Wine, it's Mommy Juice!" 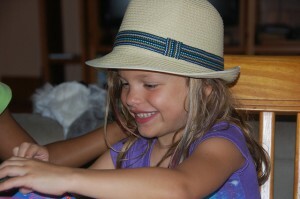 This entry was posted in My Funny Kids and tagged being old, Fail, questions, yelling, Zaffron by Kristine Castagnaro. Bookmark the permalink. OMG this is awesome, funny, perfect and perfect. Did I say perfect? And you’re so right. There is no shame. None. Kristi — Thank you! Nice to see you here. I’ve been enjoying your input over at FITL! I guess the bump wasn’t so bad after all then! :))) On a side note, it is a good thing you can go to bathroom on your own!